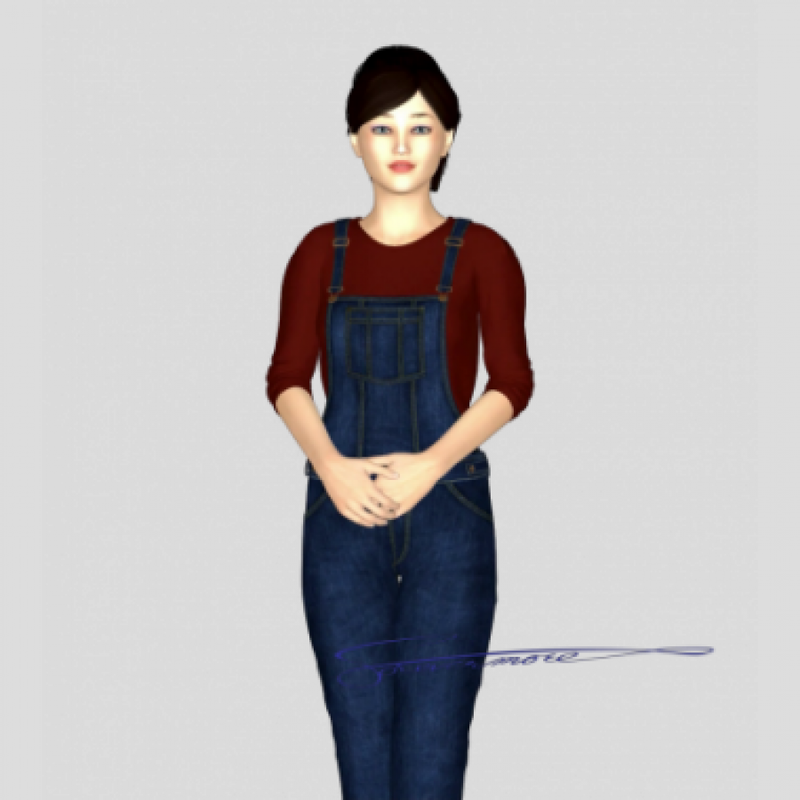 ForevermoreOnline.com and CynthiaSaarie.com have different 3D Avatars and chatbots on display on each of her website pages. The pages give you a sample of what your website could do with a little extra entertainment, scheduling, ordering of merchandise, and messaging systems for a one time set up fee of $125 and a $69 a month fee. You can request a one week, Saturday to Saturday FREE Trial of an avatar and chatbot on your website when you request one on either of her websites. Check them out, have some fun... Keep the prospective customers engaged on your website. Statistics, chats, and all analytics are sent to you each week. Request your Free Week Trial. Contact Cynthia today to find out more information and what these 3D Avatars can do on Your website. START YOUR OWN HOME BUSINESS WITH NO MONEY!